Hello viability! 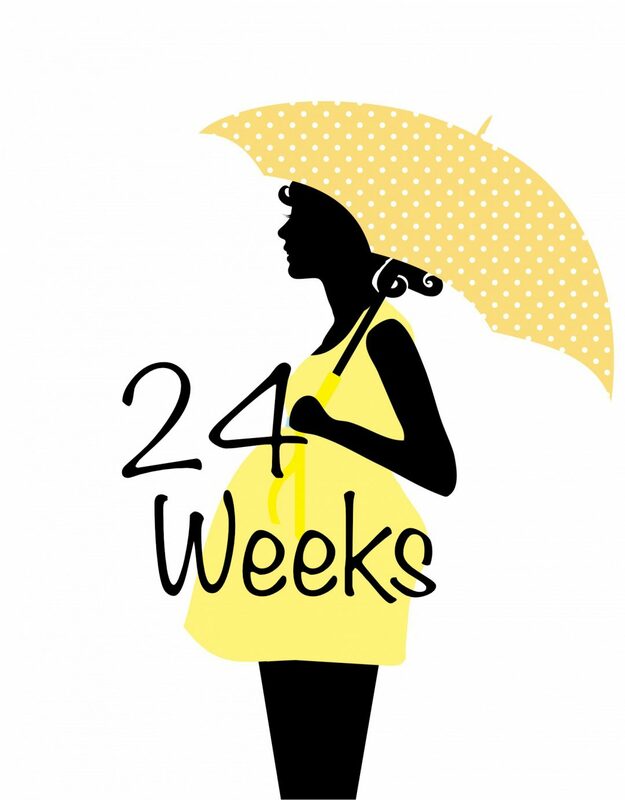 Twenty four weeks, doesn’t feel like viability but at this point a hospital would be considering survival, I definitely don’t want to be seeing him any time soon still! There is something about hitting that milestone, knowing that you now qualify as a person it’s probably quite a big event in most people’s calendar year, if only we were aware enough to celebrate it – he definitely has no idea. Once again not a huge amount of change this week, I actually feel a little less “big” than I have recently, but we did have a midwife appointment which went well. Everything is measuring correctly, it was my first fundal height measurement and so far we are all on target. Top moment the week? – I guess this has to be hitting viability! But it was nice to see the midwife again too. Stretch marks – No nothing new so far. Sleep – Nothing really to report, I had my first leg cramp this week. Those are horrible! Pregnancy pillow is doing its job, either that or I just don’t have as much time to worry about it! 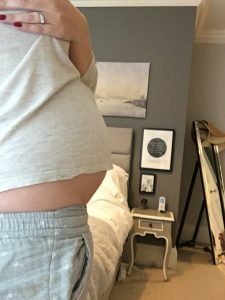 Maternity Clothes – I have finally put in an order of wintery jumpers, rather than stretching out my normal ones like last pregnancy. I think given that the due date is January I’ll get a good use out of them and will be at my biggest during Winter so it makes sense to just focus on the winter wardrobe. Food Cravings – My appetite has really plummeted, I hope that’s not a sign of the itching to come. Last time I really wasn’t very interested in food too. 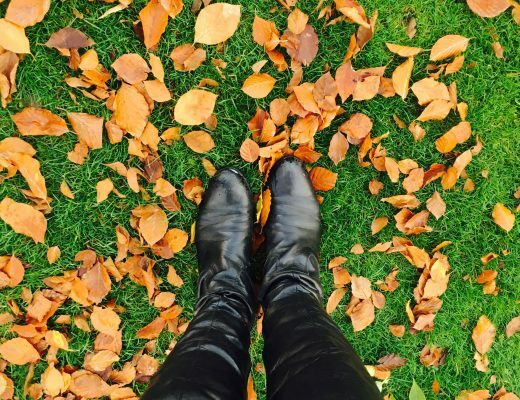 What do you miss – I often forget that I’m pregnant at the moment so not really missing anything at all! Movement – Lots, he is busy in there practicing away. Symptoms – It’s getting harder to breathe now, I’m not exactly sure how that’s going to work for me in the last trimester. Last time I could just avoid bending or doing “too much” but things are different this time around. I’ve had a lot of colds thanks to my toddler, but I still feel like I’m in the pleasant second trimester right now. What are you looking forward to – I guess getting to twenty-eight weeks now, at which point children born have a really great survival rate. The risk of any future problems starts to drop dramatically too!